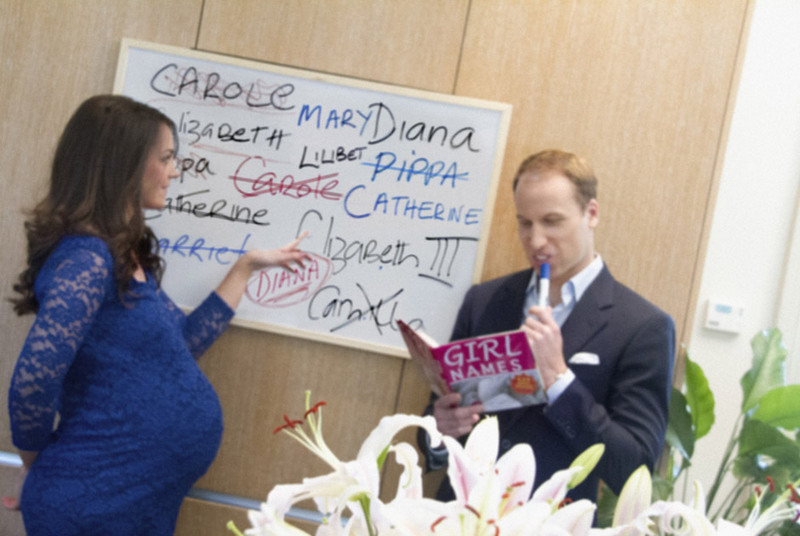 Here are the latest pictures of Prince William and his pregnant wife Kate Middleton preparing for the delivery of their baby taken by Alison Jackson. The couple were spotted setting up the baby cot and stocking nappies. As a part of pre-natal routine, yoga and light ball exercise is currently being carried out . Kate is set to welcome her first child any moment from now as she is in her late third trimester. 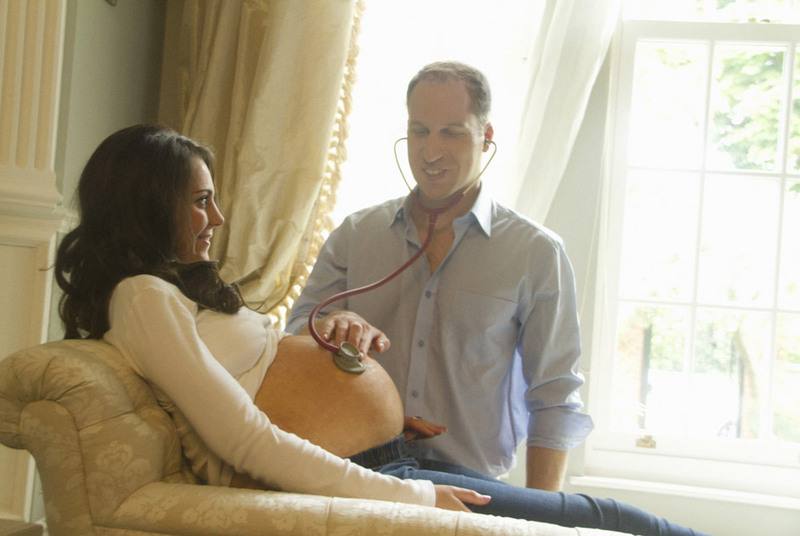 Amazingly the above pictures are faux-royal shoots made up by Alison Jackson, a popular celeb lookalike artist. Royal preparation for baby girl, may you deliver safely, without complication.congratulations min advance. say hello to the princess when she arrives.